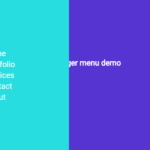 A pure CSS responsive navigation system that transforms the regular menu list into an off-canvas slide-in menu on mobile devices. 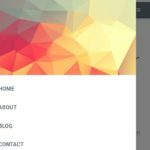 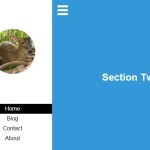 Create a responsive header navigation for your webpage. 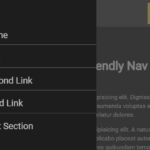 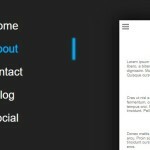 The primary CSS styles for the navigation & hamburger toggle button. 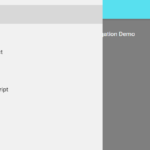 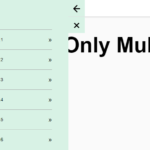 The CSS for the off-canvas menu.